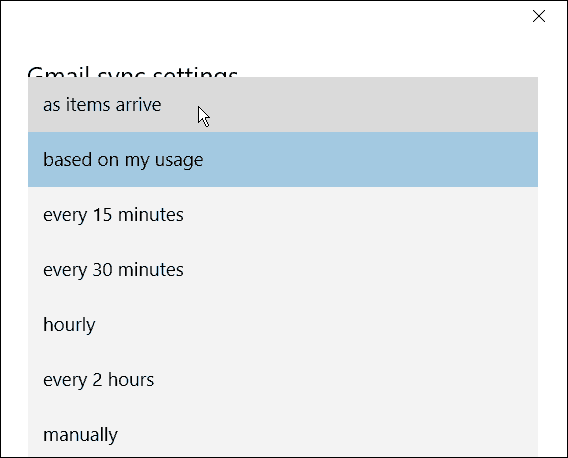 The Windows 10 mail app has improved a lot over the Windows 8.1 version, but one annoyance is it doesn’t check for new mail as frequently as some of you may like. 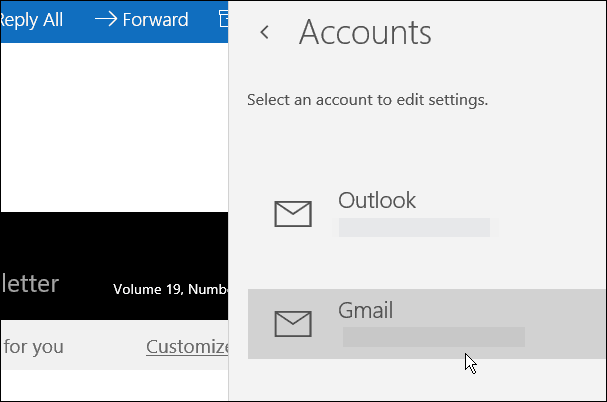 The Windows 10 mail app has improved a lot over the Windows 8.1 version, but one annoyance is it doesn’t check for new mail as frequently as some of you may like. For example, I get email notifications on my phone before the Mail app. In fact, a long time would pass before getting the message in the Mail app on the PC. Here’s how to make it sync with your accounts more often. You can change the sync settings for individual accounts. This is kind of nice depending on how you use your accounts. You might want to get notifications from certain accounts more rapidly than others. To do it, open the Mail app, click on Settings (gear icon) which is located in the lower left corner of the app. Then select Accounts from the Settings menu. 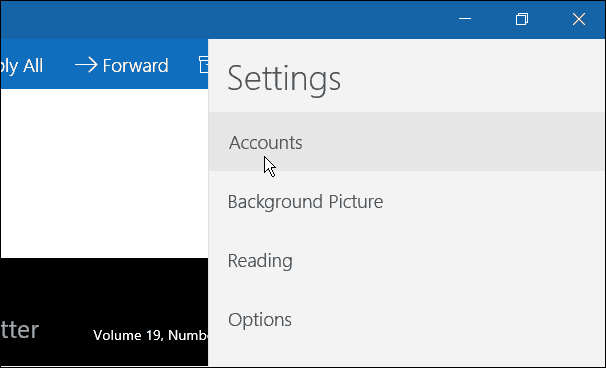 Now select the account you want to change the sync settings for. Click the dropdown list for Sync Options, and select how often you want the Mail app to check for new messages. By default it’s set to based on my usage, but if this is a busy and important account, you might want to select as items arrive. Keep in mind that means the app will always be checking, and could result in more battery consumption on a laptop. Just choose the option that will work best for you. Once you get the mail app set up and tweaked how you like it, you just might want to make it your default email app. 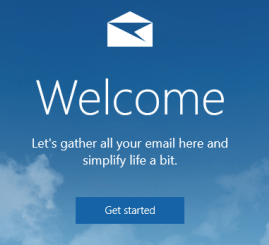 Trust me, it’s far superior to the debacle that was the mail app in Windows 8.1. You can add virtually any email account to the Mail app that you want. Certainly the big players like Yahoo, Gmail, and Outlook.com. For more on that, read our article: Add Gmail and Other Email to Windows 10 Mail & Calendar. There used to be a registry hack for this. What’s the “Something went wrong code 0x80040902” error in syncing ? the same notification error 0x80040902 appears during my Yahoo syncing and the downloads of mails is done. i tried to change the time of syncing without solving the problem. My gmail account doesn’t download my emails right away. It’s delayed 10 or 15 mins. Also I can’t open up a pdf that’s emailed to me. I will also share it with my friends Thanks for helping me out! My Windows 10 settings only has the option “as they arrive” in the outlook email box. The other accounts I have (Yahoo mail) won’t give me the option “as they arrive”. Its either “by usage”, then by minutes or manually. Funny how if I set it to manually, it freezes up and goes stupid on me, resulting in getting out of mail and starting over by changing it to every 15 minutes…which isn’t acceptable. And to make things worse, now I can’t open calendar won’t open today, it does noting but revert to my desktop after about 1 minute. Plus too many other issues are starting to pop up with Windows 10, I’m seriously thinking about going back to a much hated 8.1 and maybe waiting until all these bugs are worked out by Microsoft. The app won’t sync with my Outlook.com account. I try to change account settings and get the “something went wrong…” message. Calendar syncs fine. I have 3 PCs, all on Win 10, and the email app works on 2 of them. 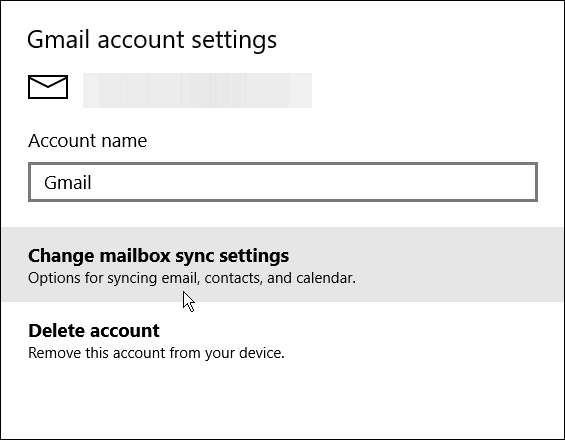 Anybody know what registry settings to change so I can turn on the email sync switch? The toggle switch at the bottom of the Account settings is greyed out. The “Change Mailbox Sync Settings” is greyed out for me. Can only Delete This Account. How to get access to the function? Is there an answer to this problem? I have the same issue! How do I automatically sync ALL folders of an account? I don’t want to wait while it syncs to review filed emails.